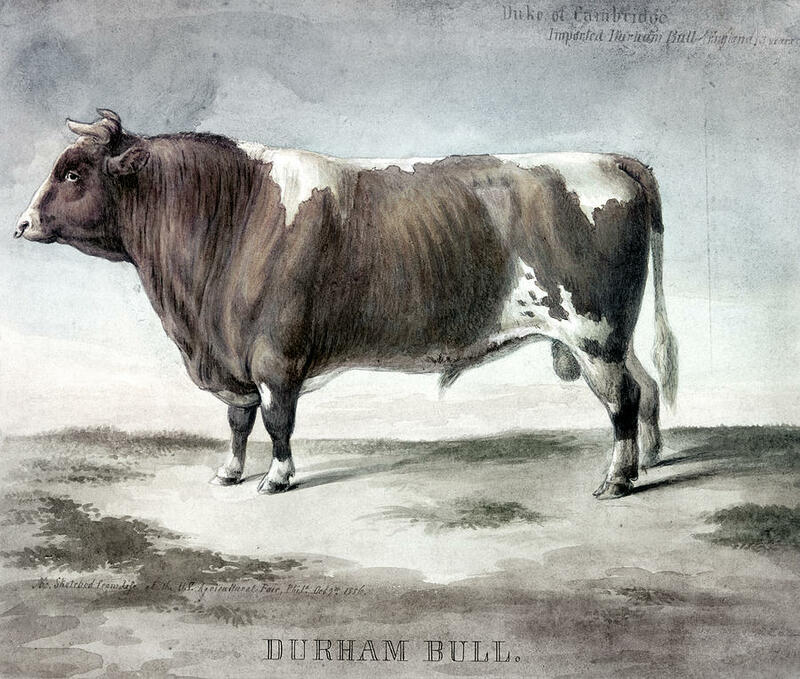 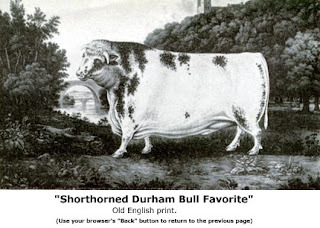 Jimmie's Blog - British White Cattle & More: Cattle of Texas - 165 Years or so ago . . .